The Sohan Halwa of the Moolchand Buddhamal Halwai attains a distinct taste, as unlike other sweet vendors, this Halwa is made using pure Desi Ghee (clarified butter). The traditional dessert- Sohan Halwa prepared using Maida (all purpose wheat flour), sugar and pure Desi Ghee (clarified butter) is a very delicious sweet delicacy garnished with almonds, pistachios and cashew-nuts to yield a nutty taste. The taste is available from 07:00 a.m. to 10:00 p.m. 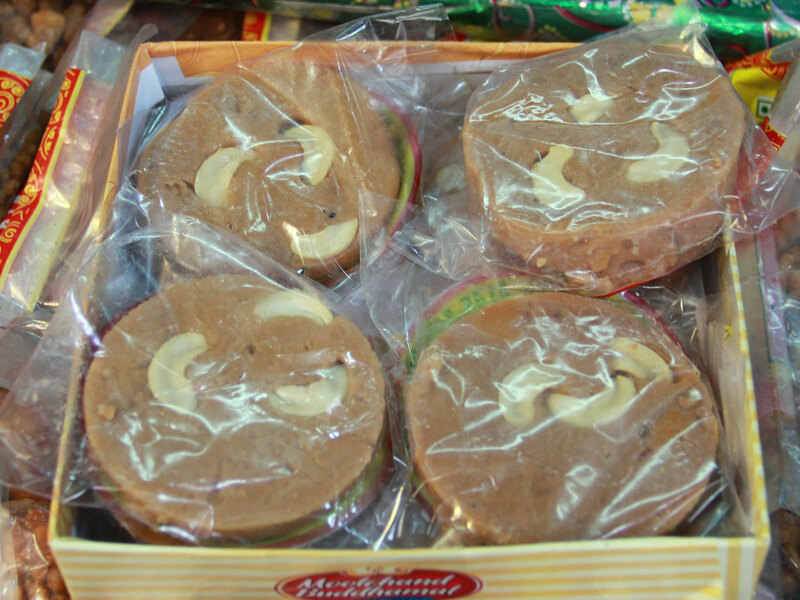 Contrary to its name and unlike any usual Halwa, Sohan Halwa is a solid sweet. This traditional Indian confection is made with dried fruits mixed with mawa and sugar, milk and wheat-flour. The delicacy is often seasoned with dry fruits like Almonds, pistachios, cardamom and saffron. 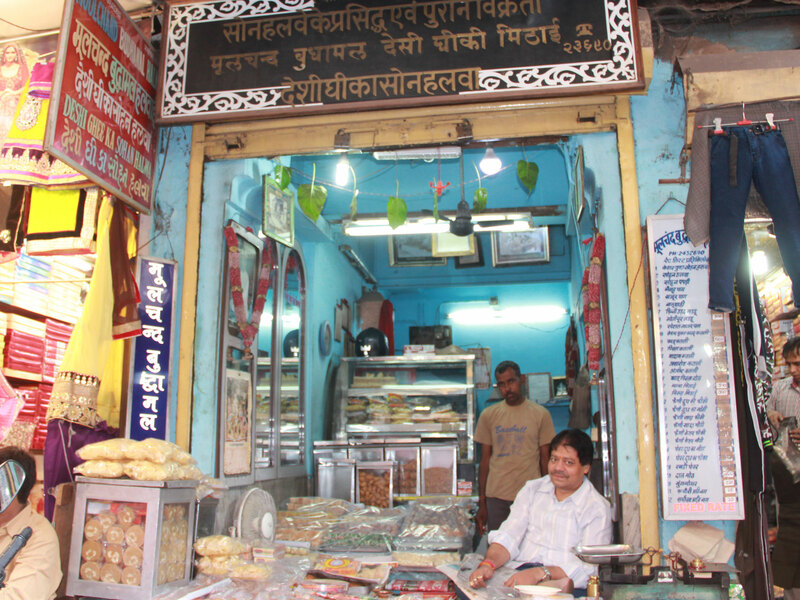 Running for a fairly long time Moolchand Buddhamal Halwai, is one of the oldest sweet shop in the town of Ajmer and well-known for serving a large variety of quality delicacies to its customers.